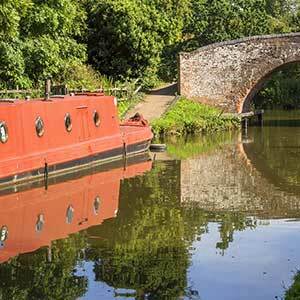 Enter a land of enchanting gardens, great and small, wild and formal. 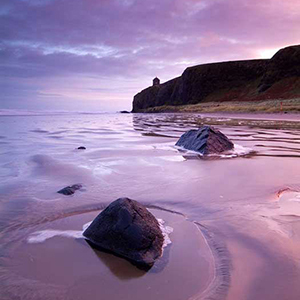 Feast on the stunning nature of Ireland while exploring its array of unique gardens. 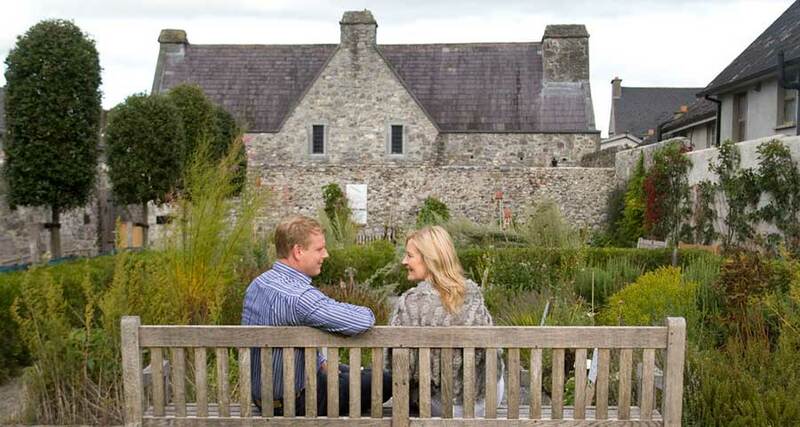 Our Gardens of Ireland tour is a delightful journey from the East to West coast of Ireland exploring the most unusual and enchanting gardens not only within Ireland, but in the whole world. 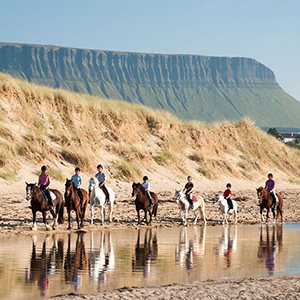 From the vast Phoenix Park in Dublin, to the Zen of the Japanese Gardens in Kildare, the Romantic gardens of Kilfane Glen, to the splendid gardens of Counties Cork, Kerry and Clare, this holiday is a rich feast of nature both tamed and wild, of stunning coastal scenery, rich heritage and the warm welcome of the Irish. Let our local experts create your perfect itinerary, specializing in the needs of families, groups, couples, alumni events, or association gatherings. 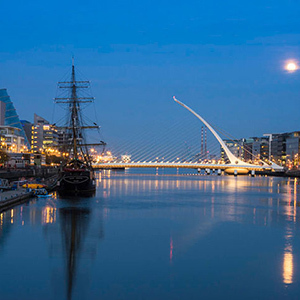 Tour Dublin City & The Phoenix Park. 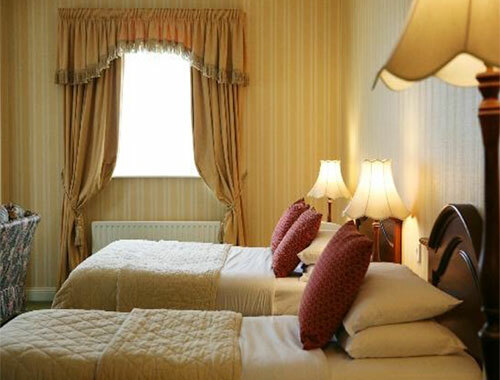 Stay in the medieval city of Kilkenny. Stay in the city of Cork. 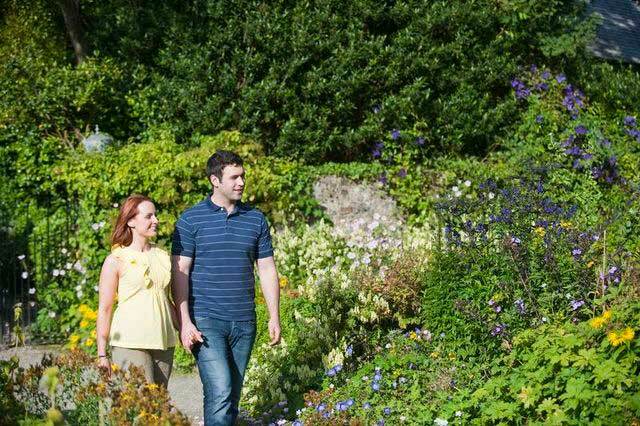 Visit the seaside town of Kinsale, & Lisselan Estate Gardens. Day 1: Arrive in Dublin Airport, transfer to your hotel. Stay 3 nights Dublin. 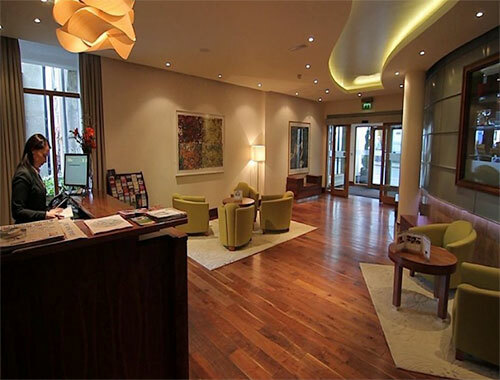 Arriving in Dublin Airport, enjoy a private transfer to your hotel. Settle in today, and become familiar with your surroundings. We recommend a horse and carriage ride through the old Georgian squares of Dublin. 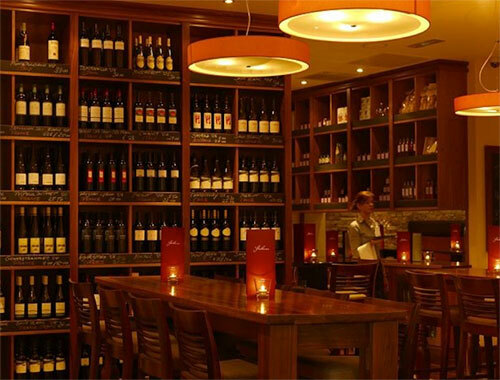 Enjoy a delicious dinner at a local pub, with traditional Irish Music. 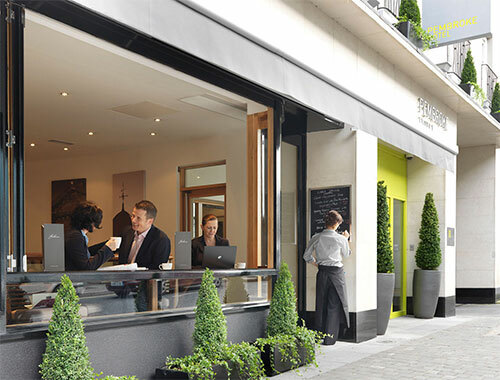 We will give you a list of our favorite recommendations for pubs and restaurants. 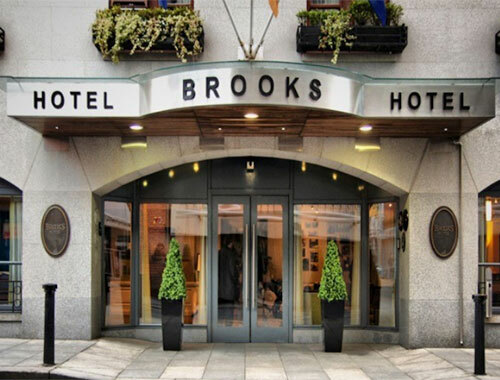 Stay 3 nights at Brooks Hotel. Day 2: Explore Dublin City. Explore Dublin City today. We recommend getting a 48-hour pass for the ‘Hop on, Hop off’ double-decker bus tour of Dublin. 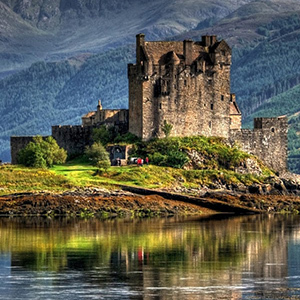 It is a fantastic way to get around while touring all the best sights. Highlights include Trinity College and the Book of Kells, Dublin Castle, Temple Bar, St. Stephen’s Green, The Guinness Brewery, The National Gallery of Ireland and much, much more. Visit the Kilkenny Design Shop for fine Irish made crafts and goods, and stroll along Grafton Street, Dublin’s premier shopping area. Day 3: Tour Dublin City and Phoenix Park. Catch the ‘Hop on, Hop off’ bus and get off at The Phoenix Park. At 1,752 acres, The Phoenix Park is one of the largest enclosed recreational spaces within any European capital city. Established in 1662 by one of Ireland’s most illustrious viceroys, James Butler, Duke of Ormond – on behalf of King Charles II – about 30% of the Phoenix Park is covered by magnificent trees. The park is a sanctuary for many animals and birds. A huge herd of Fallow Deer has lived in the Park since the 1660’s, and a wide range of wildlife habitats are to be found in the park. 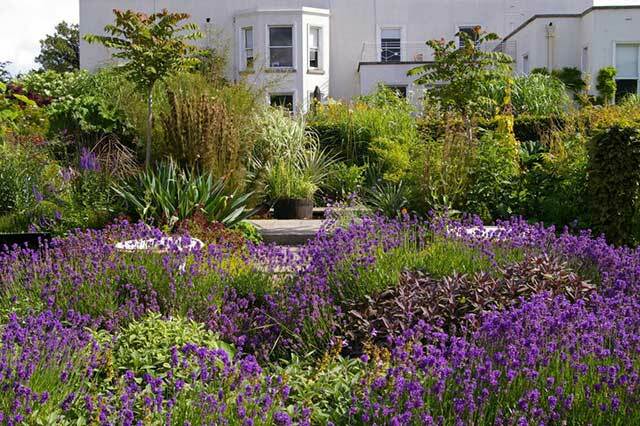 The Victorian People’s Flower Gardens located close to the Parkgate Street entrance comprise an area of 22 acres. 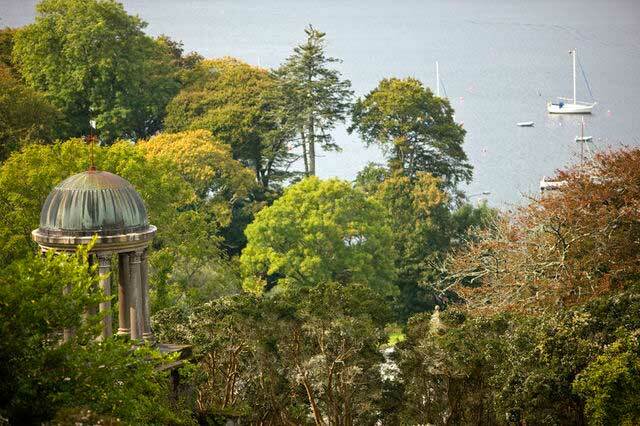 These gardens were established in 1840 as the Promenade Grounds, and display Victorian horticulture at its best. Day 4: National Botanic Gardens and Japanese Gardens. 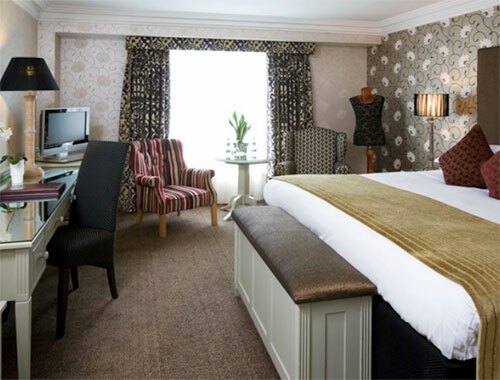 Stay 1 night Kilkenny. After breakfast, pick up your rental car in Dublin City today, and drive south towards Kilkenny. 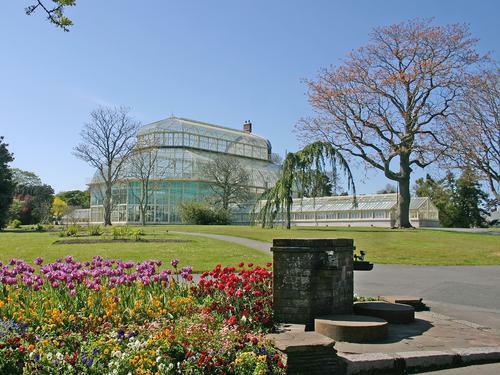 Before you depart Dublin, make sure to visit the National Botanic Gardens. Founded in 1795 it is one of the loveliest botanic gardens in the world. 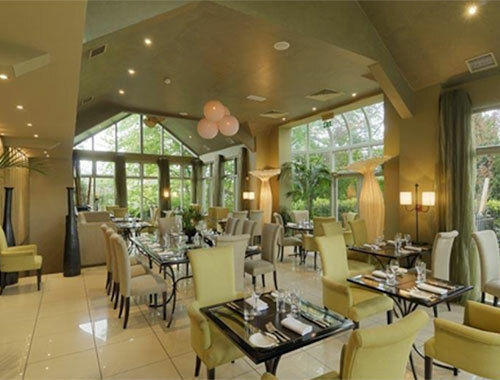 On your way to Kilkenny, stop in Kildare to visit the Irish National Stud’s Japanese Gardens and St Fiachra’s Garden. Renowned throughout the world and the finest of their kind in Europe, the Japanese Gardens are far more than visual delight. They also provide comfort to the soul, the objective that was set out when the gardens were created between 1906 and 1910. 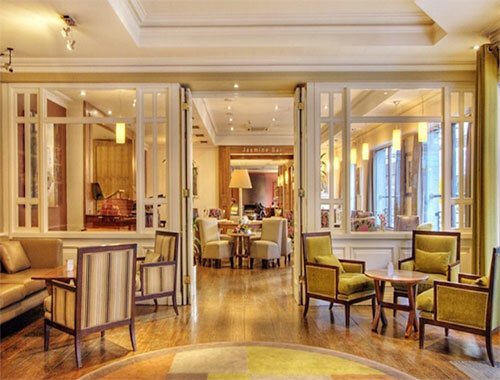 Continue south, and arrive in Kilkenny where you’ll stay for 1 night at the Kilkenny Pembroke Hotel. 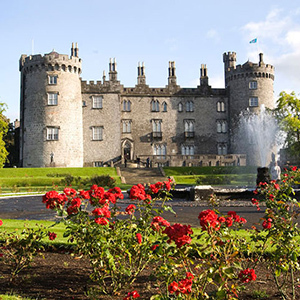 Kilkenny is Ireland’s best example of a medieval town, and rich in history. 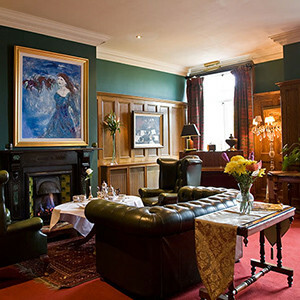 Tour Kilkenny Castle and gardens this afternoon, and enjoy a delicious dinner and restful evening. Day 5: Kilfane Glen and waterfall. Rock of Cashel. Stay 2 nights Cork. 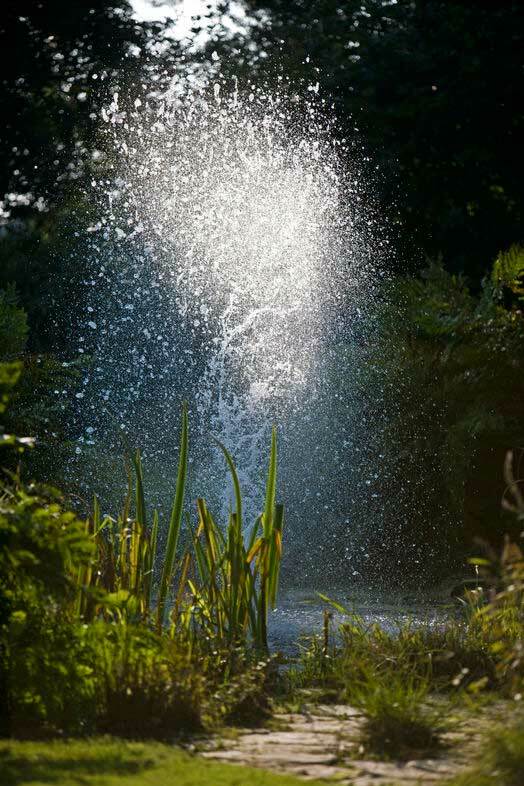 After breakfast, tour the beautiful Kilfane Glen and waterfall, a perfect example of a Romantic era garden dating from the 1790s. Untouched for 200 years, it is a picturesque paradise with a waterfall tumbling its way to a rushing stream and woodland paths leading to a cottage orné. Tiny bridges sit among ancient trees, wild foxgloves, ferns and other historically correct 18th century planting. Continue south towards Cork. 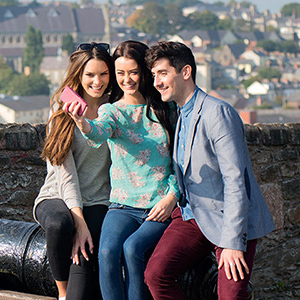 On your way to Cork, you have the option to stop in Cashel, and tour the Rock of Cashel. The Rock of Cashel (Carraig Phádraig/ St. Patrick’s rock) is known also as the Cashel of the Kings. 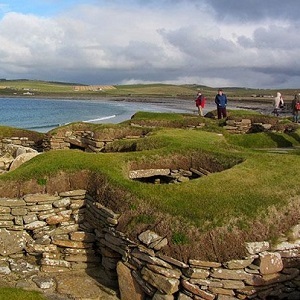 Most of the buildings on the site date from the 12th and 13th centuries. It is a magnificent sight. 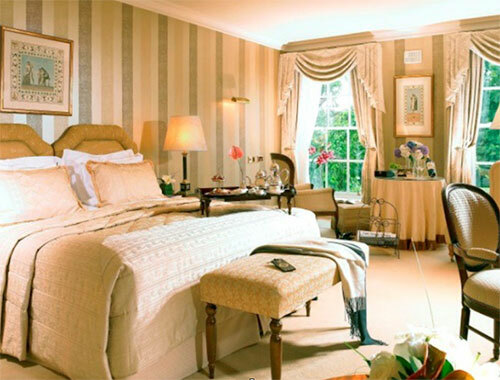 Upon arrival in Cork, you’ll stay 2 nights at Hayfield Manor. Day 6: Cork City, Kinsale and Lisselan Estate Gardens. Options today include, exploring Cork City where you can see The Shandon Bells, the Gothic style University College, St Finbarr’s Cathedral, City Market and the Crawford Art Gallery. Visit Cobh harbor, last port of call for the Titanic. 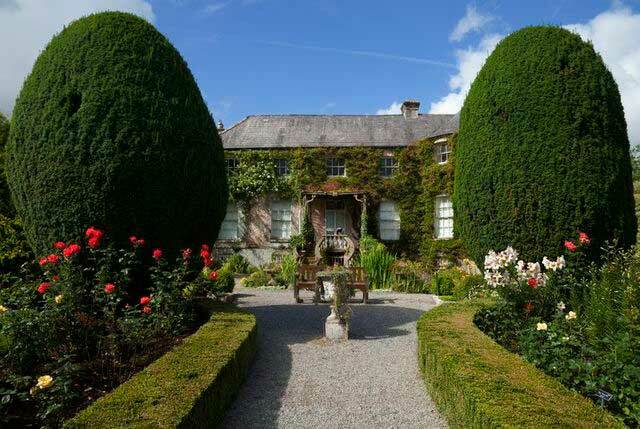 Drive to Clonakilty and tour the Lisselan Estate Gardens. 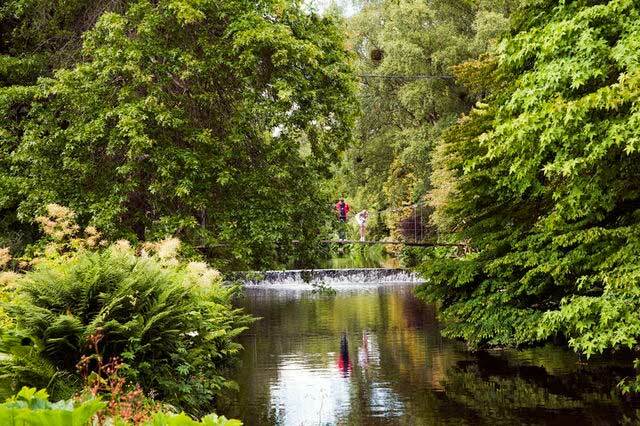 These gardens are among the most tranquil, romantic, and handsome gardens in Ireland. 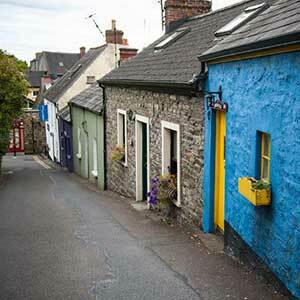 Take a little drive to the picturesque fishing town of Kinsale, famous for its outstanding seafood. 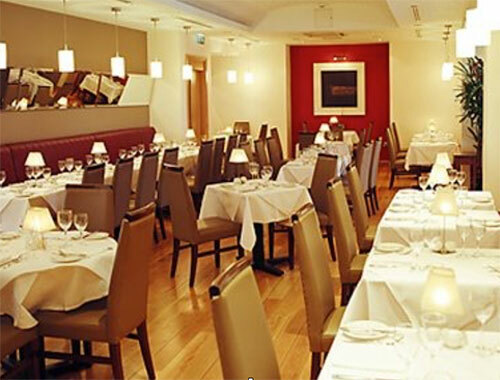 Enjoy an evening meal and a stroll through the picturesque cobble stoned streets. Day 7: Kenmare & Bantry House and Gardens. Stay 2 nights Kerry.
. 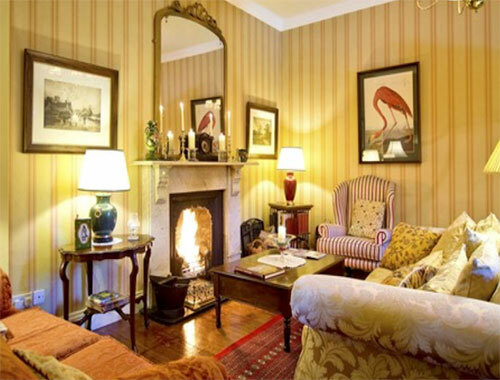 Enjoy an evening of relaxation by the roaring fireside, Irish Coffee in hand. 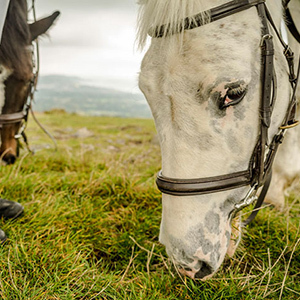 This morning take a horse and carriage ride to Muckross House on the Killarney Lakes. Set among the Lakes of Killarney in Killarney National Park, Muckross House Gardens are delightful. 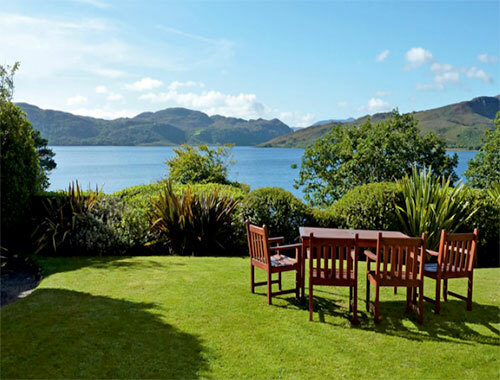 Let yourself be enchanted by the spectacular views, charming woods, walled gardens, and Torc waterfall. 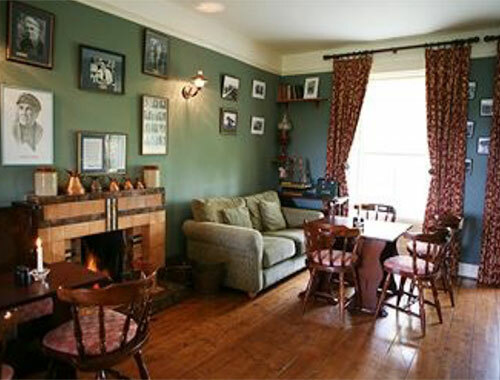 Afterwards visit the Gap of Dunloe and Kate Kearney’s Cottage, a cosy bar and restaurant with traditional music. 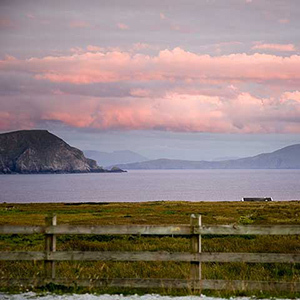 Take a tour of the Dingle Peninsula featuring some of Ireland’s most spectacular coastal scenery, including Slea Head and the Connor Pass. Dingle town is well known for hiking, fishing and sailing by day and by night for lively restaurants, pubs and a traditional music scene. Day 9: Knockpatrick Gardens. 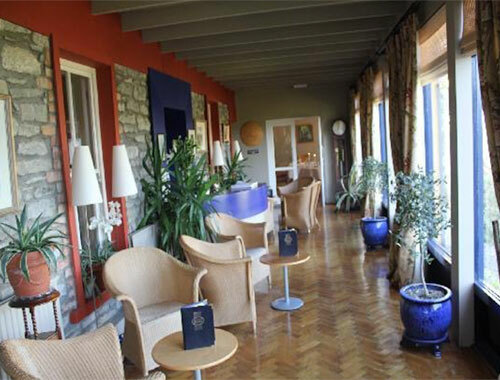 Stay 2 nights Co. Clare. 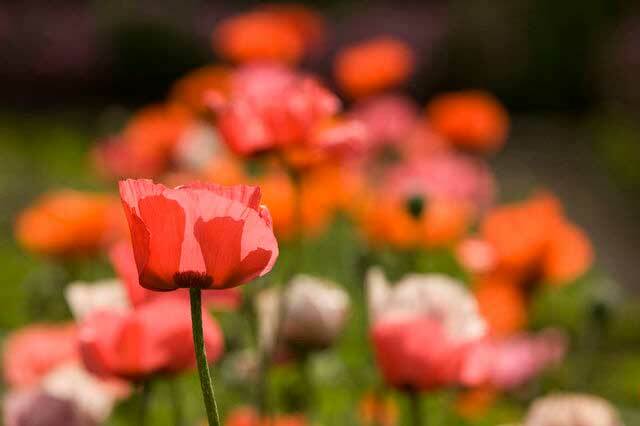 Drive north to Foynes in County Limerick, and tour Knockpatrick Gardens. 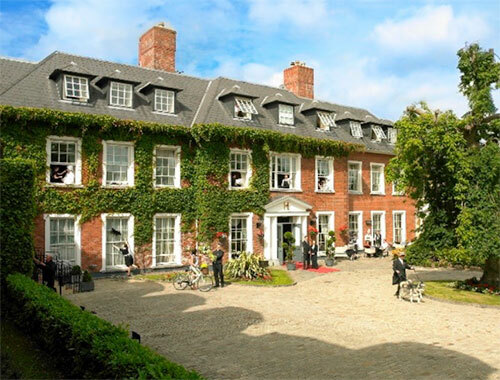 Located overlooking the Shannon River estuary, this extravagant garden has been in existence for over 70 years. 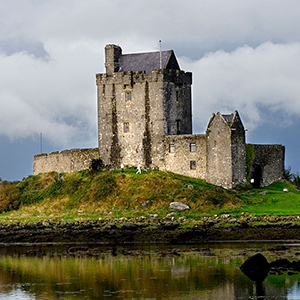 Continue, by taking the car ferry boat over the Shannon Estuary, and drive north into County Clare. 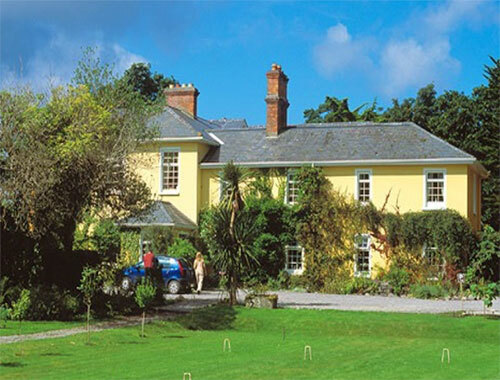 Stay 2 nights at Sheedy’s Country House Hotel. Day 10: Cliffs of Moher, The Burren, Bunratty Castle and Folk Park. 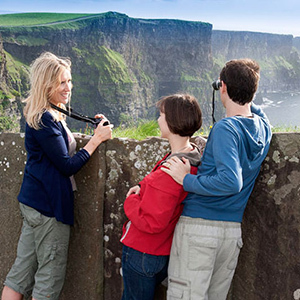 Visit the majestic Cliffs of Moher, soaring 700 foot above the Atlantic Ocean, and enjoy a stop at Ailwee Cave to see the underground river and waterfall with their dramatic stalagmites and stalactites. Explore the lunar-like landscape of the Burren region, famous for its unique flora and fauna and views of the Aran Islands. This limestone landscape is dotted with druidic altars, Stone Age fireplaces and 22 different kinds of orchid. 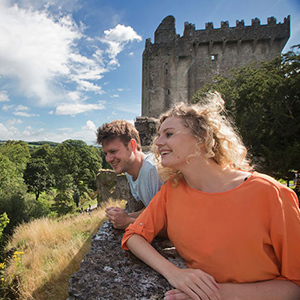 Visit Bunratty Castle and Folk Park with its charming flower gardens, vegetable gardens, farm animals, and old fashioned gardening implements, all part of the recreation of life in an old Irish Village. Day 11: Drive to Shannon Airport & prepare to return home. After a hearty Irish breakfast, drive to Shannon Airport, return your rental car, and prepare for your return flight home. 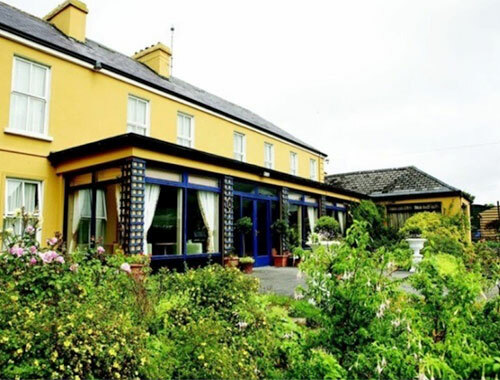 Sheedy's Country House Hotel and Restaurant is a small family owned and managed 4 star hotel and award winning restaurant, situated in the village of Lisdoonvarna, on the edge of The Burren. 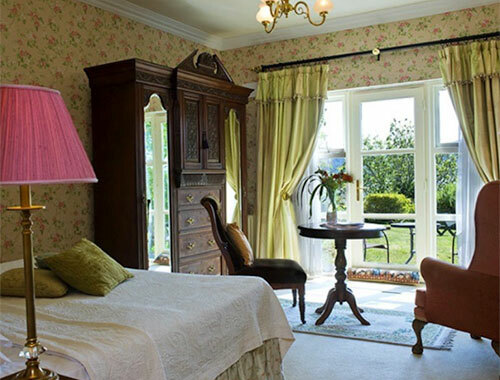 When you stay at Sheedy's Hotel Lisdoonvarna, you instantly feel like family guests of John and Martina's 300 year old family home. 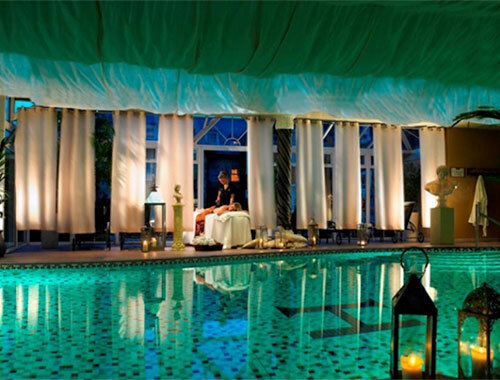 The family-run atmosphere is unmistakable, but the piece de resistance of this charming hotel is the gourmet cuisine;John's passion for great food has earned him numerous awards. 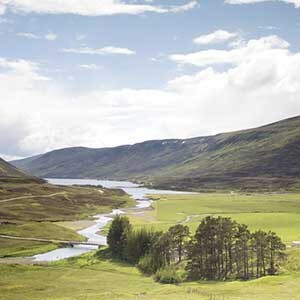 John and Martina, together with their children Roisin and Matthew look forward to making you feel like a very special guest in their very special home!